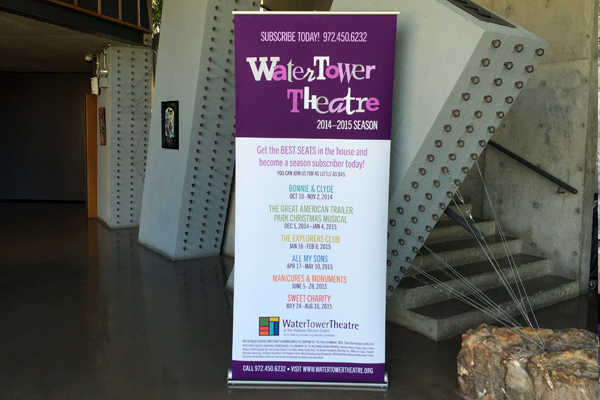 Rainmaker Advertising has assisted WaterTower Theatre with the season branding campaign for more than 15 years. 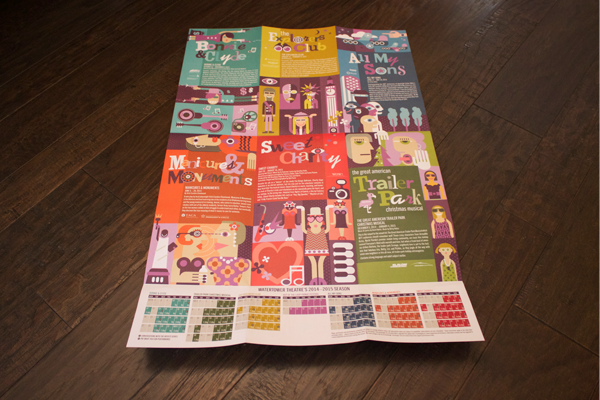 Each year we design a fresh, exciting look and feel to introduce the upcoming season. 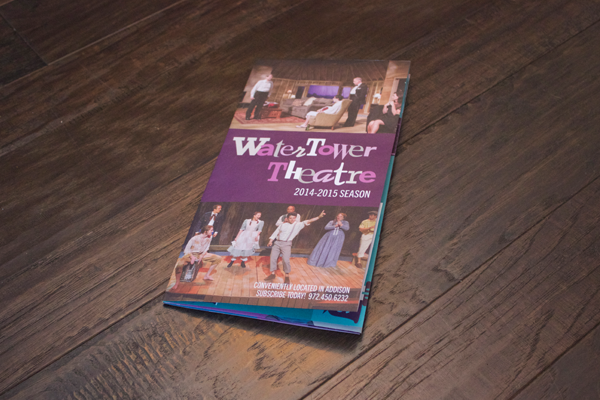 The 2014–2015 season campaign introduced a unique graphic campaign while reinforcing WaterTower Theatre’s iconic bright colors unified with a deep, rich purple. 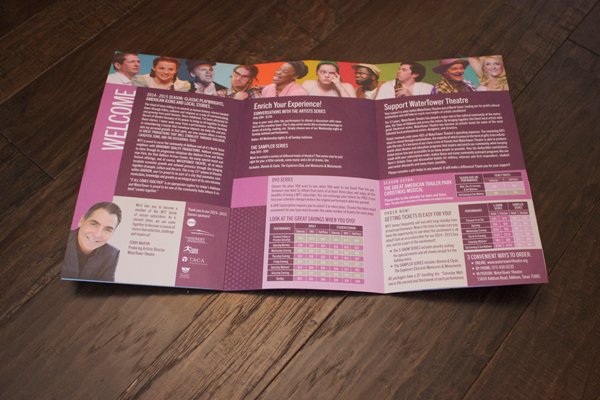 This brochure has the added benefit of folding out into a poster that displays the upcoming show dates and can be used by theatergoers throughout the year. 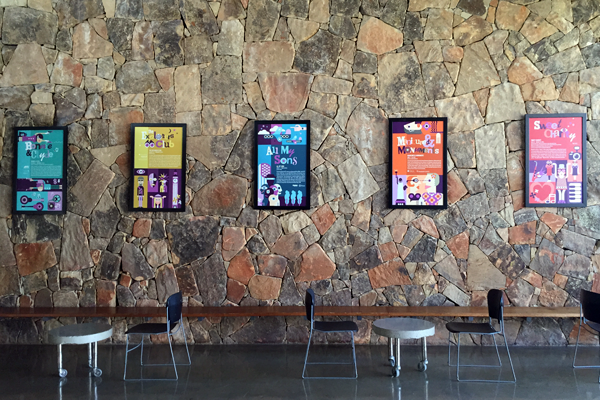 Throughout the season, each show graphic was transferred to lobby signage, direct mail postcards, newspaper ads and online banner ads.